Jan is Principal Cellist with the Marin Symphony and has held this position since 1979, and was formerly Principal Cellist with the Modesto Symphony. She is a member of The Volkert/Ellis Trio with husband Mark Volkert, Associate Concertmaster of the San Francisco Symphony, and Nancy Ellis, longtime San Francisco Symphony violist. Jan holds degrees from Dominican College of San Rafael and the Royal College of Music in London. 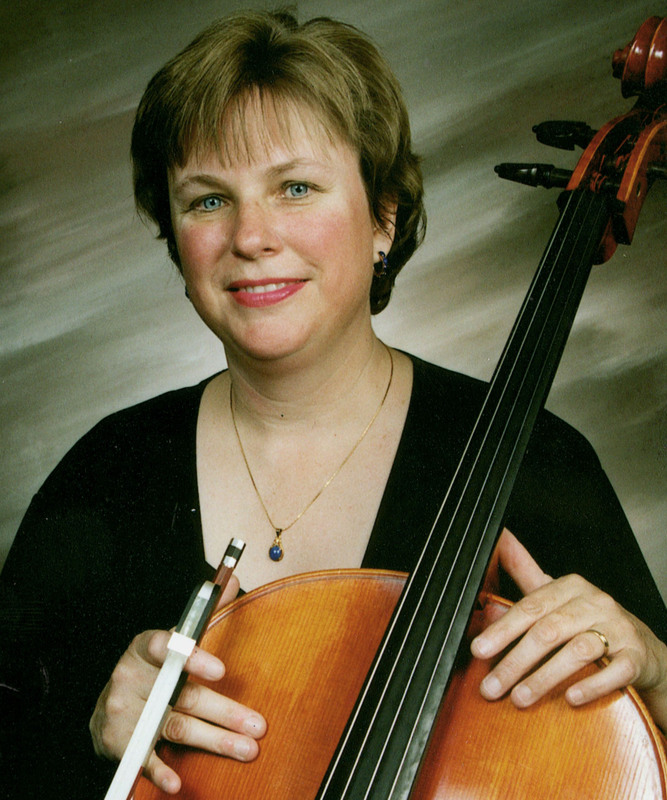 Not your usual cellist, Jan is equally well-versed in salon, operetta and musical theater music in addition to the classical repertoire, and she really knows how to rock a bass line.